As a follow-up to our sledding hill round-up, we are pleased to offer you this guide to the North Shore's outdoor skating rinks. 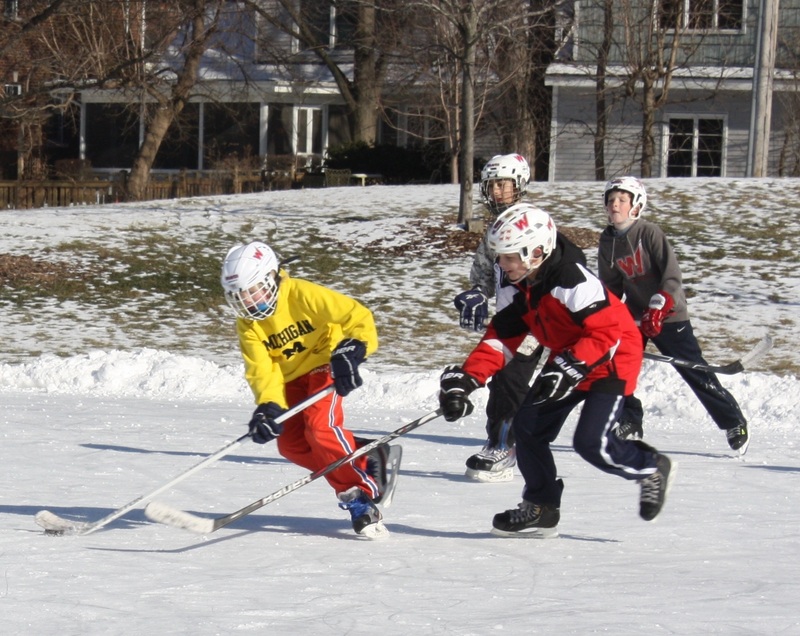 Recently, we've seen pics of a few people on the East Coast trying to create their own mini rinks in their back yards. 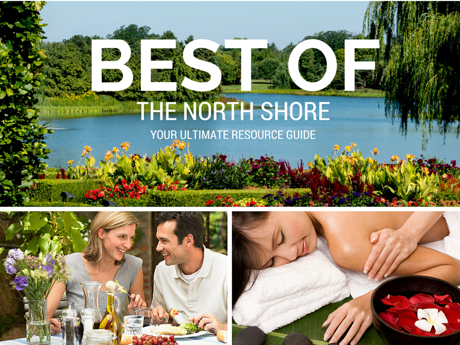 Lucky for you, living on the North Shore means you can skip the hassle since we have a plethora of outdoor options to choose from. However, with the recent "heat wave", before heading out, it's best to give these places to call to make sure there is ice. Call us crazy, but we are kind of looking forward to the return of colder temps, because there's something truly special about outdoor skating. Even if you hate the cold! And of course, if all else fails, there are plenty of indoor options too, but we all know it won't stay this warm for long! So hold on to this list….Have you seen next week's forecast? Dawes Park Lagoon, Sheridan Rd. at Church St.
Gillson Park, Sheridan Rd. and Michigan Ave. Available for pond hockey as well as recreational skating Sunday through Thursday from 8 a.m. to 7:30 p.m. and Friday & Saturday from 8 a.m. to 9 p.m. This newly refrigerated pond is open 4:00-9:00 pm weekdays and 11:45 am – 9:00 pm weekends, weather permitting. 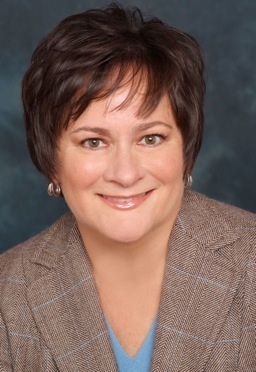 Click here for scheduling info. Rink is open 4:00 – 9:00 pm weekdays and 12 – 9:00 pm weekends, weather permitting. 4:30 – 8 pm weekdays, 2 – 7 pm, weekends weather permitting, unsupervised. Clarkson Park, 1950 Willow Rd. Northfield Park, 240 Lockwood Ave.
Watts Ice Center, 305 Randolph St. 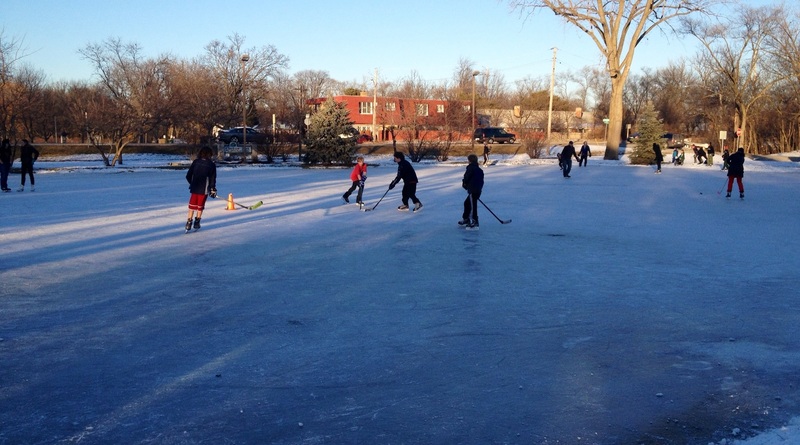 There are two refrigerated, lighted rinks at Watts so warmer weather is usually not a factor. Call 847-835-3030 for more info. Flick Park, 3600 Glenview Rd. Lighted til 10:00 pm. Call 847-724- 3337 ext. 26 for conditions. Johns Park, 2101 Central Rd. Lighted til 10:00 pm. Call 847-724- 3337 ext. 27 for conditions. Roosevelt Park, 2200 Grove St.
Lighted til 10:00 pm. Call 847-724- 3337 ext. 28 for conditions. Sunset Woods Park, 1801 Sunset Rd. West Park, Green Bay and Woodlands Rds. Meadowhill Park, 1479 Maple Ave.
Saturday 12 – 8:30 p.m.
Sunday 12 – 6:30 p.m.
Monday – Friday 4:30 – 8 p.m.
Saturday 12 – 8 p.m.
Jewett Park, 836 Jewett Park Drive. Jaycee Park, 1026 Wilmot Rd.